Are you requesting full or part time? Available to start when (mm-dd-yyyy)? 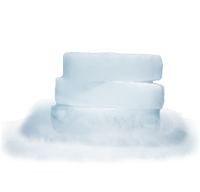 "How much ice do I need?" 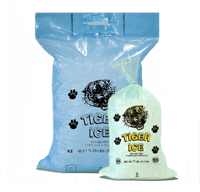 What type of Tiger Ice do you need? 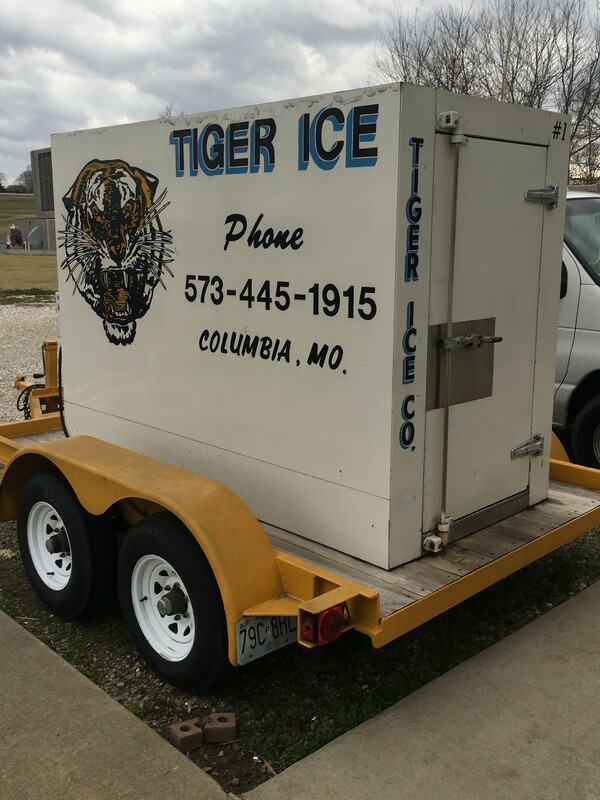 Copyright © 2019 Tiger Ice. All rights reserved.